Hello, friends! I’m the Tooth Fairy, and Dr. Co and the team at Shoreline Dental have graciously given me the opportunity to take over their Shoreline dental blog today! 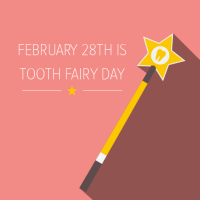 Dr. Co and the Shoreline dental team at Shoreline Dental are happy to share a FREE downloadable Tooth Fairy Receipt! Download it here, Tooth Fairy Receipt Printout. I’d like to thank Dr. Co for letting me take over the blog for the day – remember to call 206.440.0065 to schedule dental checkups for the entire family!